Thrifty Car Rental is a car rental agency, which is operated in South Africa by Springs Car Wholesalers CC (a division of the Safy Group). It has offices throughout South Africa including at all the major airports (Johannesburg's OR Tambo International Airport, Lanseria Airport, Cape Town, Durban's King Shaka International Airport, George Airport, East London and Bloemfontein). Novatel Wireless' MT2500 Mobile Tracking device is selected to protect the South African fleet against damage, theft & loss. Vice-President of Sales for M2M Integrated Solutions (Novatel Wireless), Tyson King, said that “Thrifty needed a simple solution to provide detailed driver and vehicle information to help mitigate vehicle damage, loss and theft. Novatel Wireless’ Mobile Tracking solutions provide comprehensive analytics for a host of applications that are simple to use and easy to install. The MD of Thrifty South Africa, Lance Govender, says that “Thrifty originally selected Novatel Wireless’ solutions based on their proven design and delivery of detailed analytics to suit our needs. Leveraging the information we are able to gather from our current fleet of vehicles means we can improve driver experiences, keep close track of inventory and pass on savings to our customers". 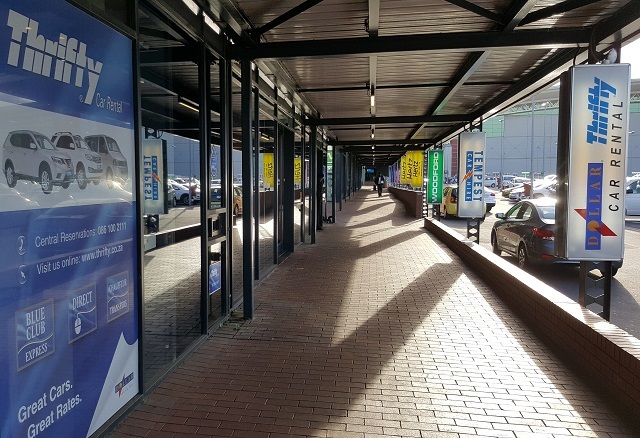 Thrifty Car Rental adds new airport locations at George Airport, Bloemfontein Airport and East London Airport. 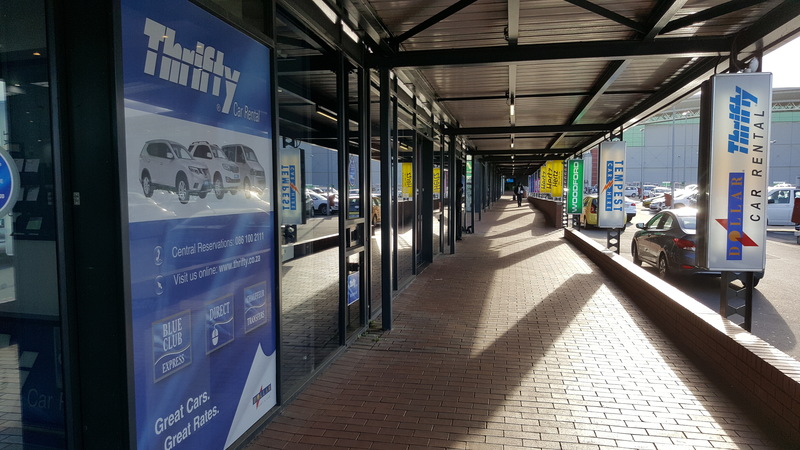 The Safy Group acquires the South African and Namibian franchises of Thrifty Car Rental. 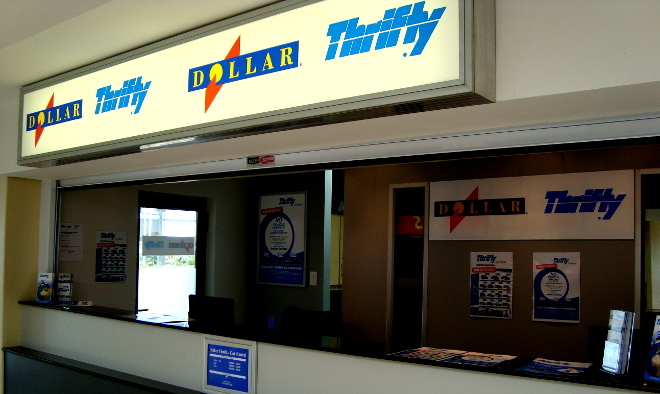 Chrysler bundles Thrifty Car Rental together with Dollar Rent a Car in a holding company, Dollar-Thrifty Automotive Group. 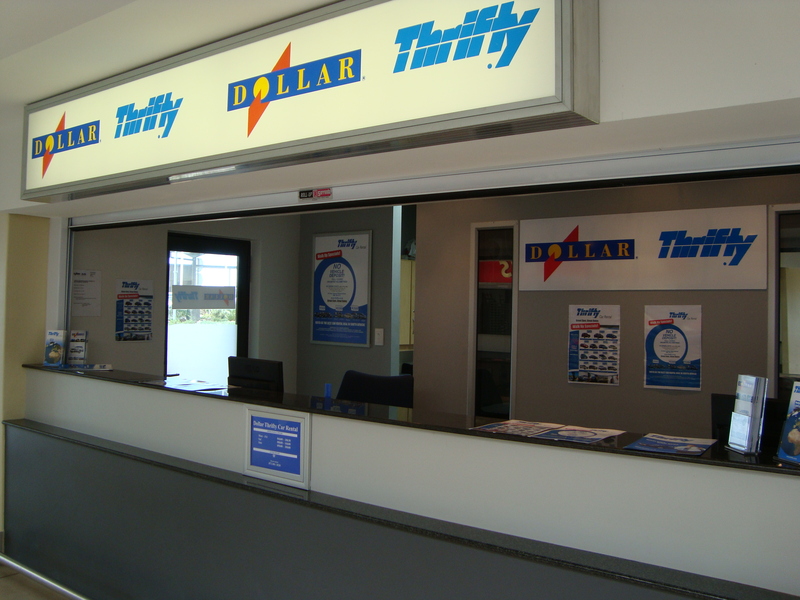 Chrysler bundles Thrifty Car Rental together with Dollar Rent a Car in a holding company, Dollar-Thrifty Automotive Group, which is listed on the New York Stock Exchange (it had previously been incorporated on the 4th November 1997). Thrifty Car Rental is purchased by Chrysler. Thrifty Car Rental becomes a public company. The Safy Group is established. Thrifty Car Rental is incorporated.